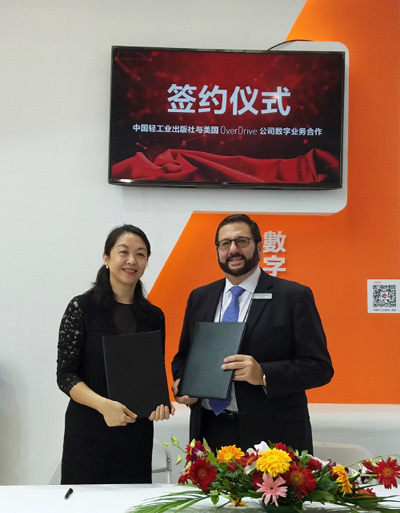 On the afternoon of August 22, 2018, Ms. Jiang Bo, deputy head of China Light Industry Press, and Mr. Steve Potash, CEO of OverDrive Company, successfully signed the contract at the 25th Beijing International Book Fair. Long Zhidan, deputy chief editor of China Light Industry Press, attended the signing ceremony. OverDrive is the world's largest library e-book supplier, founded in 1986, headquartered in Cleveland, Ohio. OverDrive currently receives content from more than 5,000 excellent publishers or institutions around the world, including five major publishing groups in the United States and an increasing number of publishing houses in China, delivering content to more than 40,000 libraries and schools worldwide through the excellent services of its own platform. There are nearly 3 million 500 thousand kinds of e-books, music, video and so on. 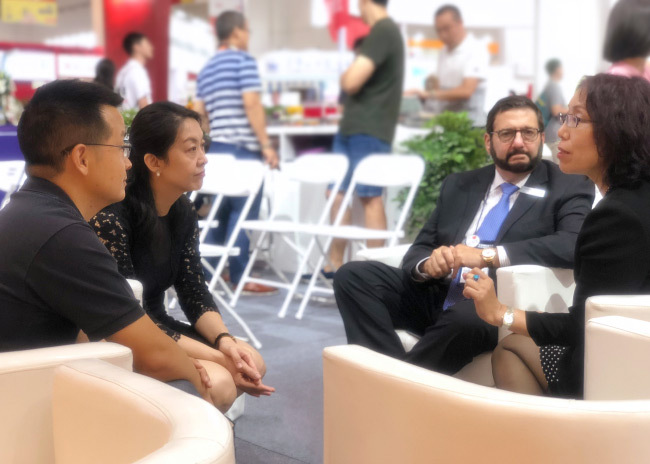 Through the cooperation with OverDrive, China Light Industry Press has spread more and more high-quality content to every Chinese-loving reader in the world. 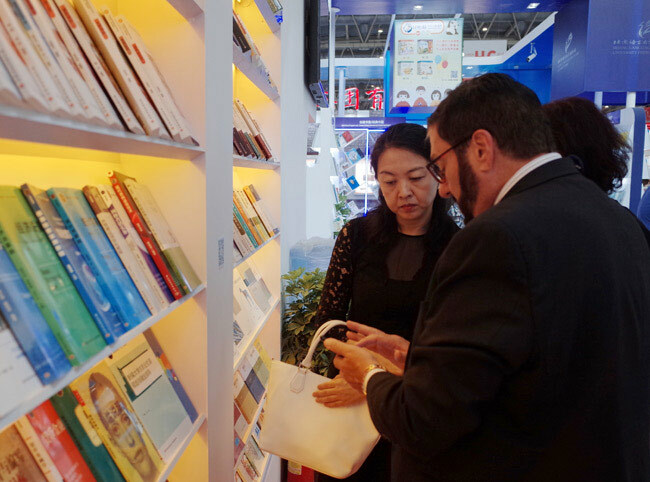 It not only meets the demand of the rapidly growing international market for Chinese content, but also contributes to the cultural "going global" strategy advocated by the government. 中国轻工业出版社有限公司 China Light Industry Press Ltd.